You are here: Home / News / What adds the most value when renovating an apartment? 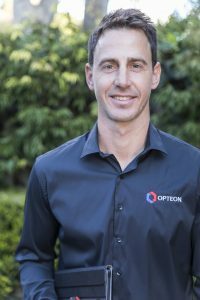 Domain spoke to Opteon’s Scott O’Dell to find out which features buyers prize most highly and what adds the most value when renovating an apartment. 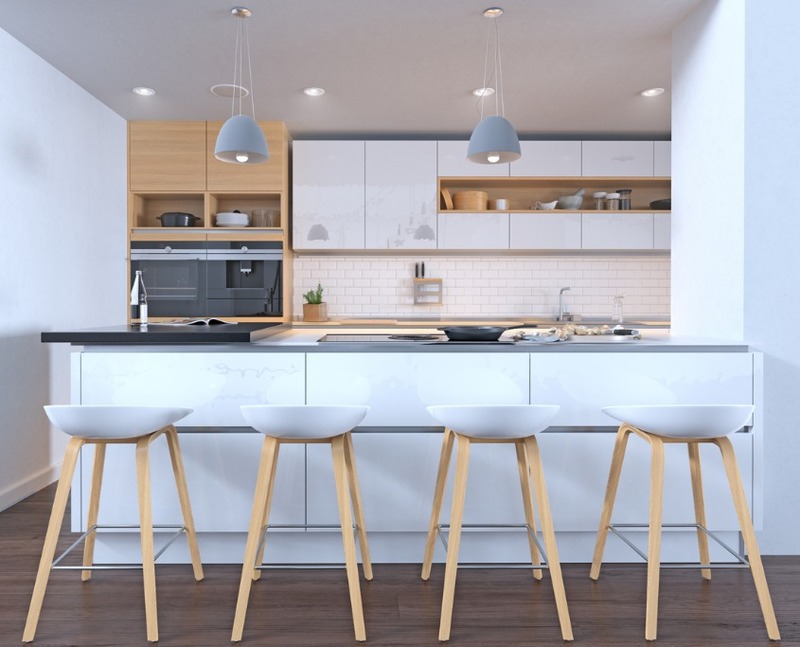 “When it comes to renovating apartments, it’s all about maximising space and creating open-plan living, according to Opteon regional director Scott O’Dell. Additions that use all of the available space also boost values. “Some smart renovations we come across include adding a laundry cupboard when there is not an internal laundry,” he said. “This can be placed in the kitchen or by repurposing an existing storage cupboard. Scott also covered some of the simple ways apartment owners can create the suggestion of space, such as updating flooring with light-coloured floating timber floorboard, and painting walls in light, neutral colours. For more tips on renovations that add value, you can read the full article here.